Valley View property. Lot #8. 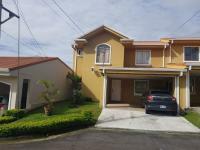 Valley View property. Lot #7. 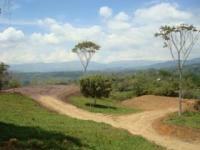 Curridabat Homes, farms, lots, commercial property, ocean view, valley view, city view real estate and more property in Curridabat. 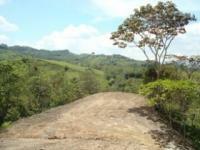 Ca�a Blanca, Tinamaste 1 hectare (2.5 acres). 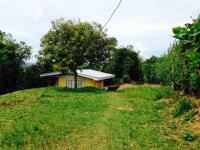 Se venden lotes en Caj�n, P�rez Zeled�, 300m en 5 millones.